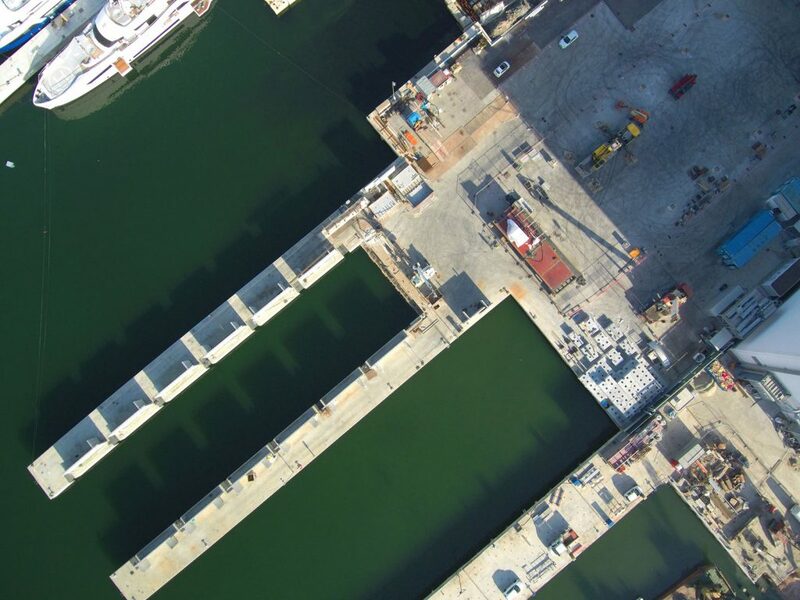 Scheduled for completion in January 2019, Palumbo Superyachts are assemblig the last items of the new Syncro Lift at Ancona shipyard. 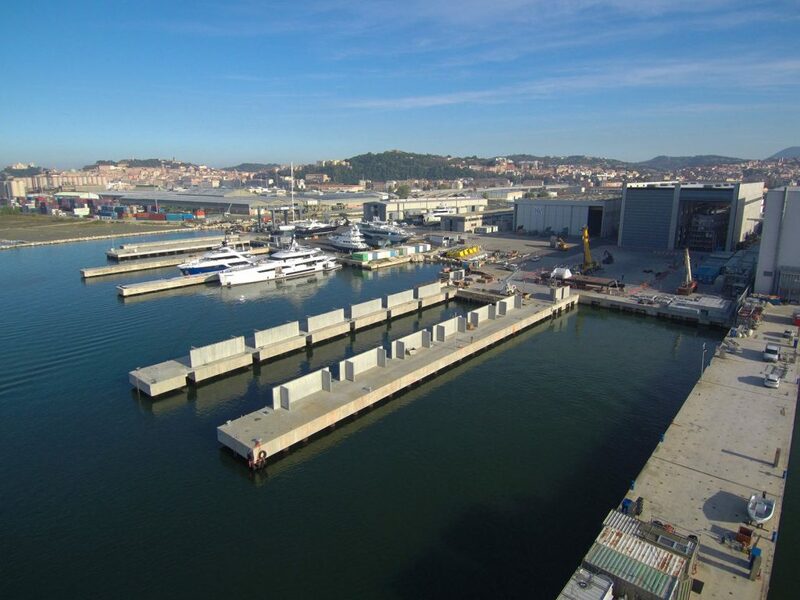 Palumbo Superyachts, the yachting division of Palumbo Group, have planned many investments in the Ancona facility and this is one of a series. The lift will fit for superyachts and also for megayachts up to 110 meters in length and weighing up to 3,300 tons. 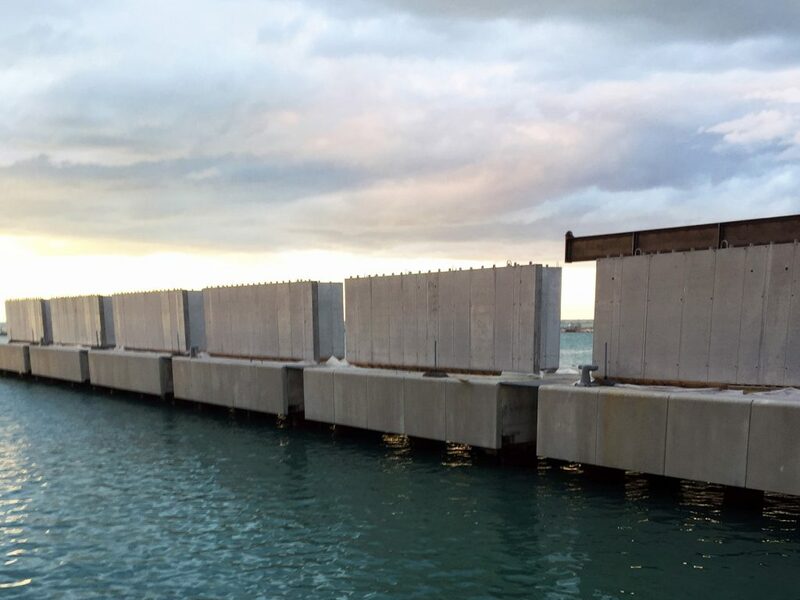 It works using 14 large winches to raise vessels with drafts up to 6 meters below the waterline. With the 3,300 tons Syncro Lift , Palumbo Superyachts Ancona becomes the main repair facility for big yachts in the Adriatic Sea.